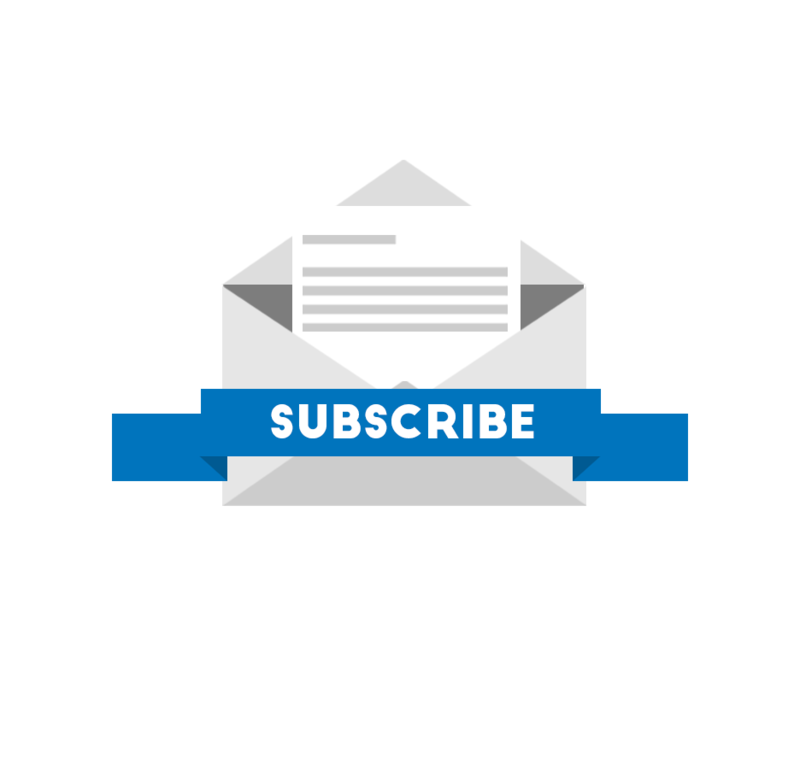 On Wednesday, the California DMV released its annual disengagement report. 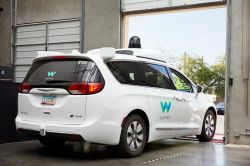 The newly released report, which is also available to the public, provides some surprising insights into the progress made by all 48 company testing autonomous vehicles in California and Waymo is clearly ahead of the pack. 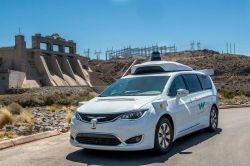 Waymo, the self-driving unit of Google parent company Alphabet, has opened an office in Shanghai as it looks to push into China. 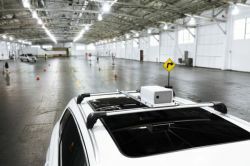 The new subsidiary will design and test autonomous vehicle products, parts, supply chain management, logistics and other related services, according to the the filing. 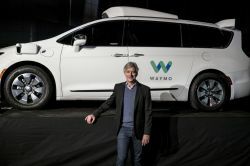 Waymo is emerging as the leader in the self-driving car race and part of the company’s mission is to provide on demand mobility for all. 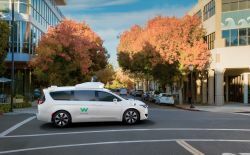 The self-driving arm of Alphabet has just announced a partnership with Walmart and is offering free trips to and from a Walmart store in one of Waymo’s autonomous driving minivans in a newly launched pilot program.  Anthony Levandowski, the former Google self-driving car engineer accused of stealing trade secrets related to lidar technology is getting his day in court. 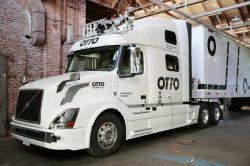 Levandowski was a former technical lead at Google, where he oversaw the development of Google first self-driving car before leaving to start autonomous trucking company Otto. 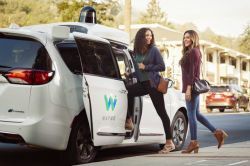 Waymo, the self-driving arm of Alphabet, has applied to the California Department of Motor Vehicles (DMV) to test its driverless minivans without anyone in the vehicle. 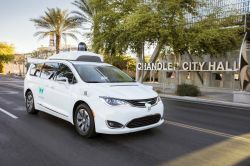 Waymo is the first company to request the new permit. 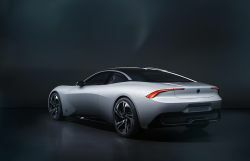 Just days after announcing a partnership with Jaguar to deploy 20,000 of its new electric i-Pace SUVs for its self-driving taxi service, Waymo CEO John Krafcik announced that Waymo is working with Honda on some type of autonomous vehicle, Bloomberg has reported. 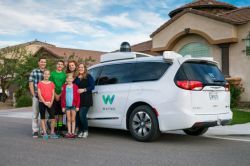 Waymo has been working hard to make its autonomous software behave just like a human drivers—only better— and now the company has shared video taken from inside one its driverless minivans to show the reactions from real passengers. That’s incredibly impressive, especially after considering that Uber reached just 2 millions miles in December. 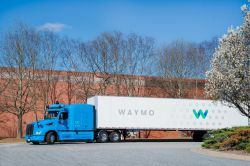 Waymo announced that its own self-driving trucks will be put to work in the Atlanta metro area, in a pilot program hauling cargo bound for Google’s data centers. 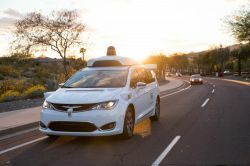 Just a week after Waymo and Uber settled their lawsuit over stolen IP related to autonomous driving, Waymo has announced its own ride-hailing service will launch later this year in Arizona. 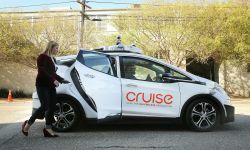 This commercial service might put Waymo in direct competition with rival Uber.